It took us six years to design a totally non-toxic hair conditioner that met our admittedly, extremely high standards. When we first started working with a chemist to design a totally non-toxic shampoo and conditioner the first few formulas were just terrible. A few years and many formulas, and many chemists later we were starting to think that it was impossible to make a hair conditioner that is totally non-toxic and work well enough that our customers would be happy with it. Then we came up with this new formula for our exclusive Moringa Oil Conditioner. 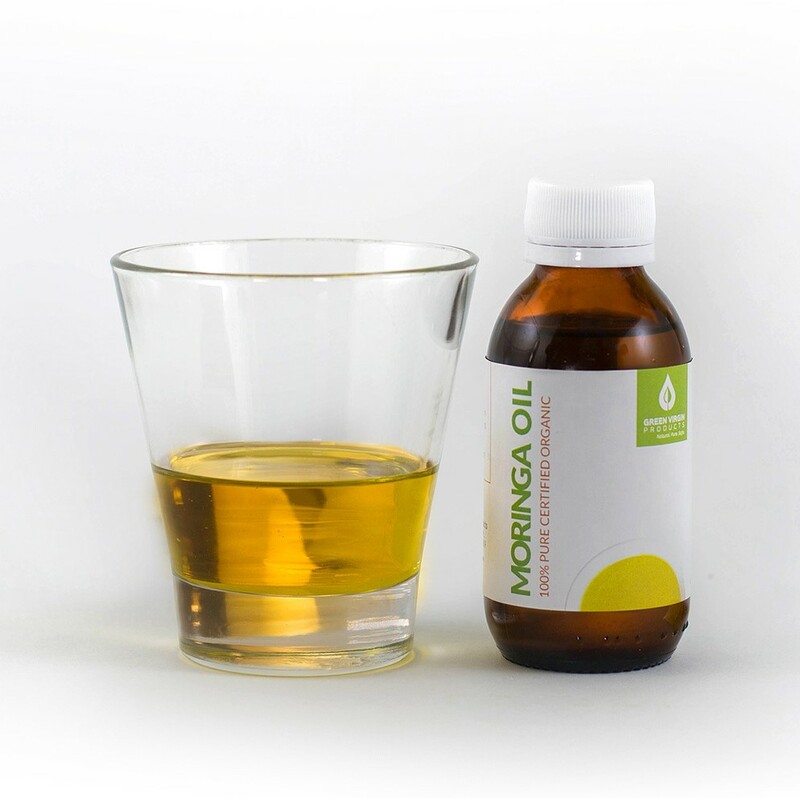 Contains Over 6% of our Moringa Oil. Moringa oil is known to be exceptionally good for hair and skin. Moringa contains a compound called Zeatin. Zeatin has amazing properties and makes skin and hair look and feel younger. Moringa has over 1,000 times more Zeatin than any other plant! Why Is It Smart To Buy a Non-Toxic Conditioner? Hair care products contain many very toxic chemicals. They contain known human carcinogens, hormone disrupters, endocrine disrupters, fertility disruptors, neurotoxins, immune system disruptors, and many more. Not Just Carcinogens Can Cause Cancer! The Halifax Project, a group of over 300 scientists, examined 85 chemicals that are not known to cause cancer on their own but might be “partial carcinogens” that can, when combined, trigger “hallmarks of cancer,” cellular changes that may allow or cause healthy cells to turn cancerous. Of the 85 chemicals the team studied, which included phthalates and pesticides, 59 percent were found to affect the cancer hallmark processes, even at low doses similar to those people encounter in daily life. This Moringa Oil Conditioner Is Incredible, And It's Totally Non-Toxic. Green Virgin Products Moringa Oil Citrus Conditioner does not contain any chemicals that are toxic. Everyone one of the ingredients are rated a 2 or less on the EWG Skin Deep Data Base. The essential oils are the only ingredient rated a 2. All the other ingredients were rated a 1. Just to make a point how safe this products is, water is rated a 1. How Good Is This Moringa Oil Conditioner? Our Moringa Oil Conditioner is one of the best conditioners in the world. The first thing you will notice is the delicious smell of the genuine lemon and orange peel essential oils. It is lightly scented and definitely not overpowering. When you put it on your hair after washing, you can use less than half the amount you used with your old conditioner. We don't put in any fillers so you can use less. When you rinse it out you won't believe how silky your hair feels. Allow the conditioner your rinsing out run down your body as the moringa oil is great for your skin, and leaves your skin feeling silky smooth too. It leaves your hair with absolutely no tangles. Moringa oils abundant natural compounds will leave your hair healthy, vibrant and manageable. And since you only need a very small amount each time, a bottle lasts a really long time and saves money. Order a bottle today. You deserve the best!